I'm currently sipping a mimosa with my family but I wanted to wish you a Happy Thanksgiving! 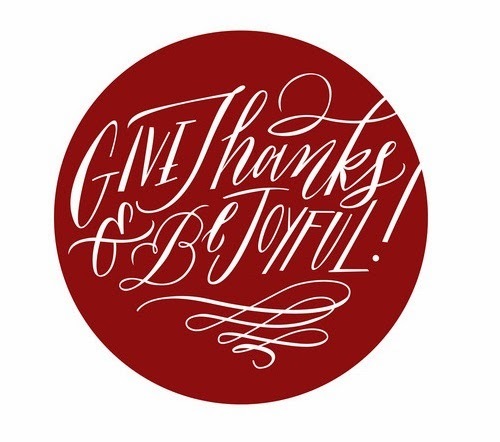 I hope you have a wonderful day with friends and family celebrating a day of gratitude. I have so much to be thankful for this year including this blog and you readers. Cheers!